This mod adds over 60 new bombs, which are destructive or relly useful. For example there is TNTx1000000 which is 1000000 times stronger than TNT (very destructive). Also there is Villa TNT. When it explodes, it creates a villa. The Superminer doesn´t destroy blocks, but drops everything eigth times. 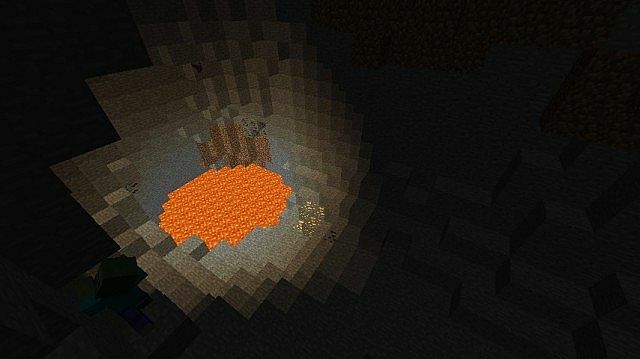 There are terraforming toole too like the mountain TNT, the Cave TNT and the Smooth bomb or the Naturalize TNT. Bug fix: In that update I fixed a bug that lets the TNTx2000 destroy bedrock (the blocks had no TNT resistance for TNTx2000 - TNTx1000000 and missiles). If you have the bug-version, only replace the old zip file with the new. In the video is the bug-version (I´m sorry abot this). Installation: put zip file into the mods folder in .minecraft. 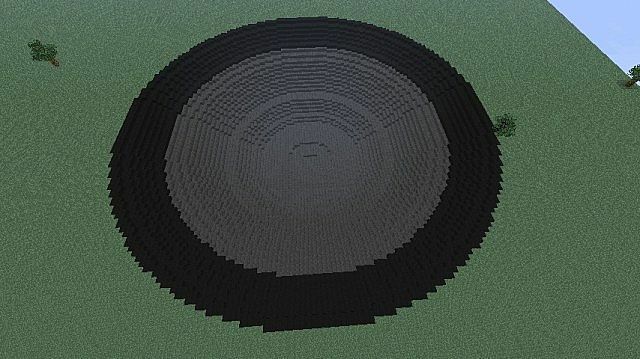 DO NUT USE: SupernovaNuke (needs many petabytes of ram and billion of years to render (it´s only for fun) and is maybe the strongest bomb ever in minecraft (crater size: approximately 90000 - 100000 blocks). I did not "steal" an other mod. It´s my work. 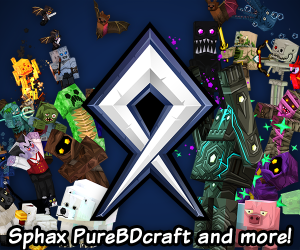 If you want to modifie my mod, tell me, I will upload the sourcecode. If you have any idea for the next update, tell me. 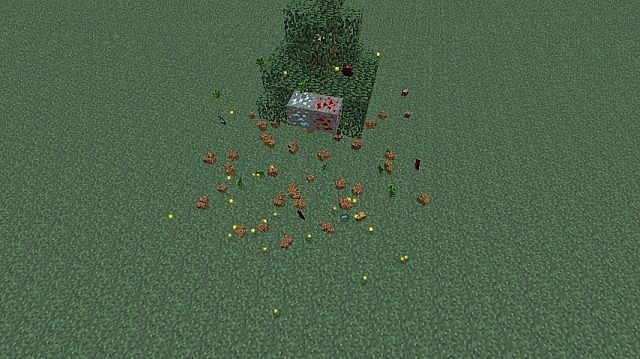 Why are dead Creepers on the ground? I am making a mod, which makes dead entitys dissapear after five minutes and not after one second. What is that for a sword at the second picture? It´s a "Supersword". I am making a mod that adds new tools, weapons, armor and: EXPLOSIVES! What´s about version 1.6.4 (or 1.7.2)? I tried a lot of times to install MCP for 1.6.4, but everything fails. I hope, that it works when I try it with an other version. 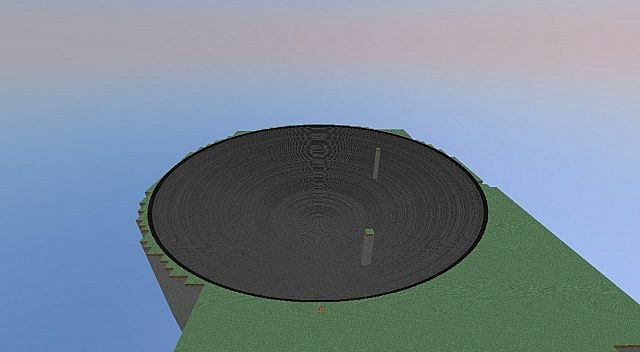 The last picture that shows the Meganuke-crater and TNT-crater has a viewdistance of about 1100 blocks! Yeah. The too much tnt mod inspired me to create TNTx2000, TNTx10000... The Explosion in the Review are somerimes stronger than intended, because the blocks had no Explosion resistence. I have fixes it. 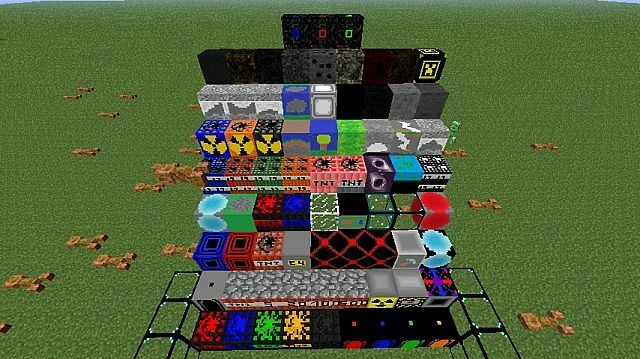 Hey Since you failed to update to 1.6.4 is there a possible way to where you can team up with another modder for example: MinecraftTNTstuff the creater of TooMuchTNT Mod to help you. Thats a good Idea (I haven't tried it yet). I think I will ask him. Well are you going to update this to 1.7.10? I have doubts. Might just be another one of those stupid sites where they claim it works on other versions but it doesn't. I´ve tried it many times. But MCP failed to install. I´ll try it again, but I don´t know wheather it works. MCP falls to install; the program isn't the problem. No, Mojang uses a obfuscator. The obfuscator renames all the class files. In Version 1.6.2 is the name an Otter than in Version 1.6.4. If some ID´s are dublicated, that is the reason for crash (ID´s: 3600 - 3676). Maybe a forge-installer can install the mod without errors (I didn´t testet it yet). One question: Did a big explosion crash the game or the installation? If it´s the installation and nothing works, send me the crashreport (maybe I can help you with that). Thank you (for diamond and subsciption too). Thank you a lot! Today I can't do it but tomorrow I will. I watched it and it´s amazing (and I saw some bugs in my mod). Thank you very much! Now it´s the mod-video. Wow thanks I appreciate it :) Yeah, there were a few glitches but nothing too mod-breaking. Overall, it is possibly the best tnt mod I have ever played around with :) GOOD JOB! Thank you (for diamond, favorite and subscribe too). In the 1.6.2_Forge folder in the versionf folder. I hope that works. If it works, be careful! 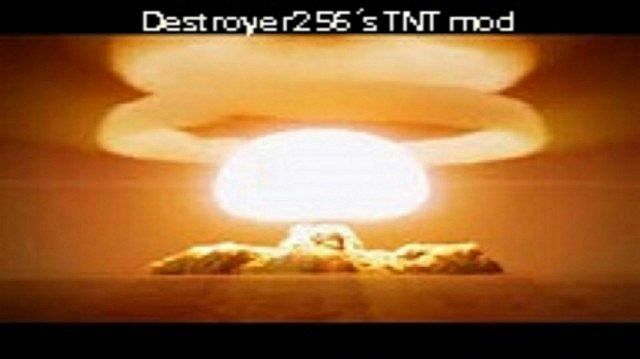 Some TNT´s can crash your minecraft (TNTx10000 - TNTx1000000 or Supernovanuke). It seems like it works, rigth? Oh, ehhm, should I delete your crash-report? Other can find out data´s about your computer and it is very long. I cant download it. It crashes my game. Is there any way I can fix it? Do I maybe have to extract the zip file? My mod is for 1.6.2. Mojang uses an obfuscation. So the class-files have in version 1.6.2 other names than in version 1.6.4. The obfuscator renames all class-files. Are you using the kupa Mod? 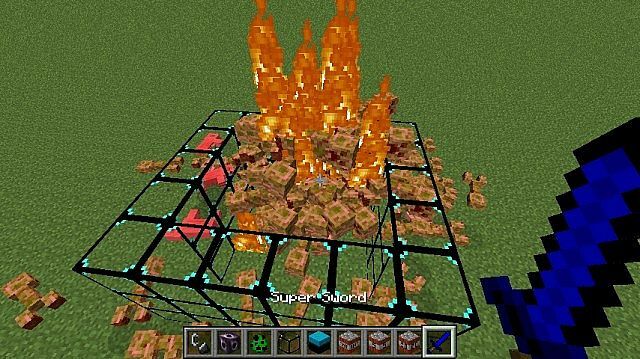 Good idea to combination my mod with the Too Much TNT mod. OK. That is crazy. Are you using a version, that have already installed forge? Maybe you're using an old version of forge. Did you unzip the mod-zip-file or did you put it into an other folder? Can you install Too Much TNT 1.6.2? I know how the mod works. Too much tnt wont even work. 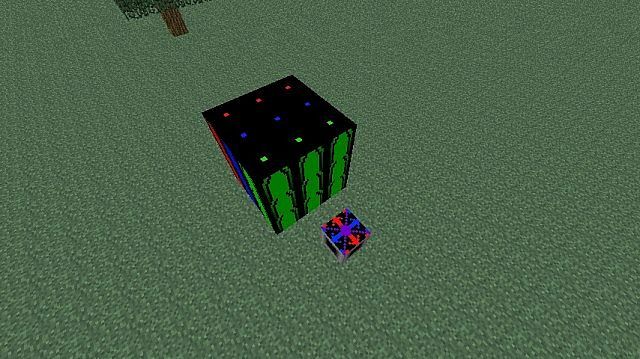 Is there any way you can make the mod 1.6.4. I might be able to help you if you cant. Coding isn't the problem, but MCP fails to install :) But I'll try it again and again. Do you have a versions folder in. 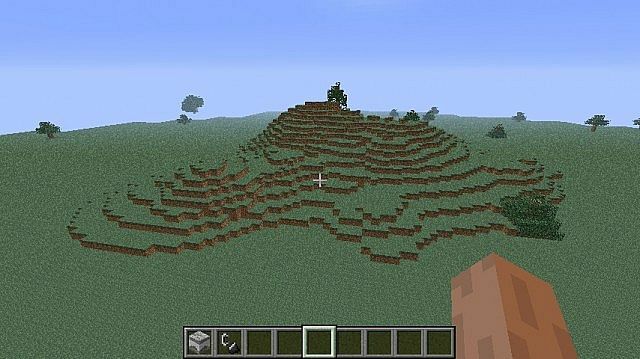 minecraft? If you have it (I think), I could upload my jar file. I hope that it works with an other jar file. OK wait. I'll upload it. My computer is very slow and I've not started him yet. Look to the first comment. Such a small area for comments its HILARIOUS! Sorry, but I can´t read it. It´s weird. I know, you want to reply, but I can´t read it.